There are so many Spotify to MP3 converters in the market, but how to choose a best one to convert Spotify to MP3 ? Spotify is a digital music streaming service that gives you access to thousands of songs, podcasts and videos from artists all around the globe. 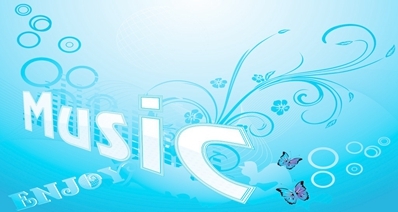 It provides music lovers an exceptional medium to discover new music. Spotify users mostly have the same requirement of converting their songs to MP3 format. They would like to convert Spotify to MP3 format so that they can listen to the audios on vehicles or directly on their computers. There are several impressive tools recommended to convert Spotify to MP3. We will discuss the features of the top 6 Spotify ripping tools that can be utilized to convert Spotify music to MP3 files. iMusic is such a classy software as it is a Music Downloader, Music Finder, Music Manager and can even transfer music files between your devices. iMusic has set of useful features that allows you to manage iTunes music, download any kind of music from YT and Spotify directly to your iPhone, record music on your computer, mac or phone, transfer music files between apple devices and iTunes and a lot more. 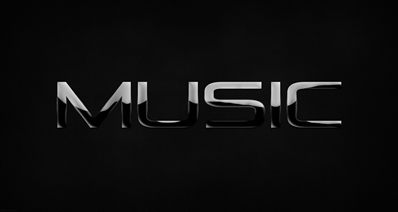 iMusic lets you download your favorite music files from 3000+ sites. You could flawlessly download them on your PC or Mac without having the trouble of untrusty internet connections. Downloading coolest video or MP3 files is just simple as pasting the URL into the given bar and clicking a button. The software handles the remaining for you. You just have to navigate to the record tab and click on the record button at bottom of the window to record a song. The software itself finds and adds the details including artist name, song title, year, and genre automatically. iMusic does the job nicely as a recording software, including the features like recording online radio, recording Spotify Music ,YT music recording, and voice recording. The quality of the downloaded or recorded music files are very pleasing and has only a very less or no noise from our team’s tests. When compared to other audio recorders, the music downloader pro takes an edge in terms of the quality. 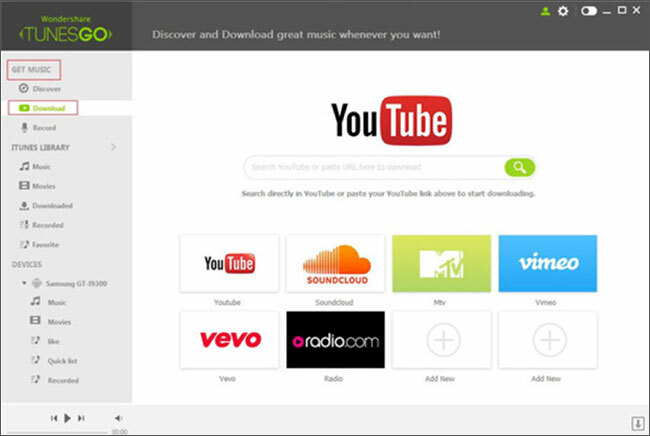 Click "Free Download" button to download Spotify music downloader and follow up instructions to finish installing it on your PC.After downloading, run the software and click the "GET MUSIC" tab. Launch Spotify and find the songs which you want to download. Right click playlist, and copy playlist link. In the "GET MUSIC" window of app, there are 3 options: DISCOVER, DOWNLOAD, and RECORD. You can find the songs from Spotify by tapping the "DISCOVER" button. Or in the DOWNLOAD tab, you will see several popular music sites from which you can directly access to them and download MP3 music songs. If you are using a web browser and have found a song on Spotify with it, then you need to click "DOWNLOAD" in iMusic. Then in the main window screen, copy and paste the web address of the song to box. Click Download to download the song to your iTunes Library. Don't forget to choose the MP3 format. 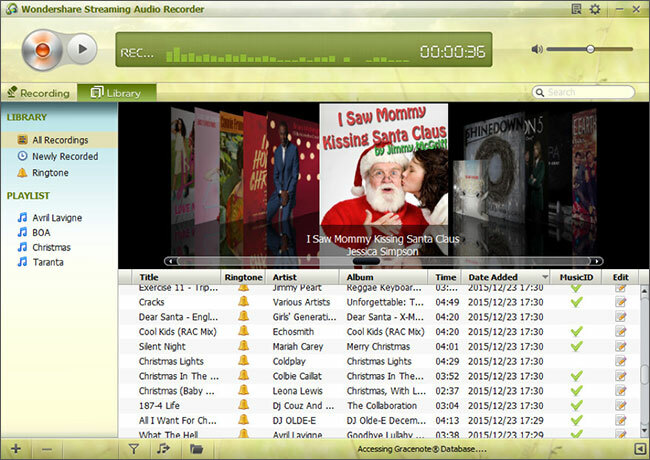 A highly recommended and professional streaming music recording tool is Streaming Audio Recorder. That’s the best single-click tool for recording music from Spotify to MP3. It can record any song when the Spotify is being played. Using the software is very simple. Start the software and press the “Record” button on the upper-left corner of notification bar. Play the Spotify music that you want to record. When the music is playing, this tool will start recording automatically. After recording is over, right-click on a recorded song in library and then choose the “Open in folder” option. Then you have finish the process to convert spotify playlist to mp3. Being a spotify to mp3 converter, TunesGo features to record music from Spotify and other internet music freely, and converts them into MP3 files without any quality loss. It can identify smartly the information about the music, like album cover, artist etc of its own accord. You can also filter the ads. Discover, save, and share the music you like. Schedule downloading features makes it convenient for the users. The software is compatible with both PC and the Macintosh. 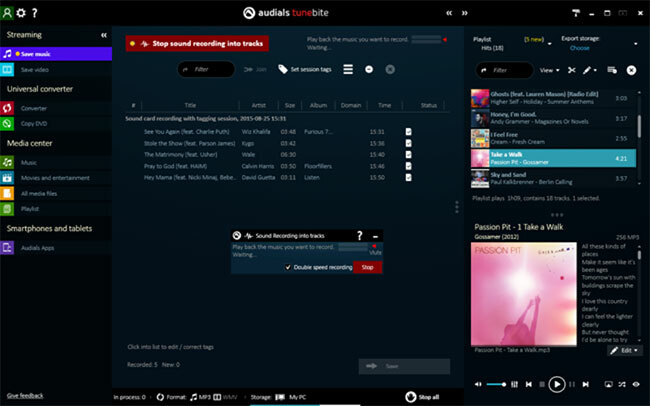 Audials Tunebite is a smart recorder for both streaming soundtracks and music videos. You can record all music streams from the players of music services along with the unprotected audio streams from websites with ID3 tags. You can also easily record music from streaming services such as Spotify, Tidal and many more as mp3 files at almost double speed. So to convert spotify playlist to mp3, you could use this smart recorder. Convert music or audiobooks into up to 40 file formats for the smartphone, tablet, PC or even games console. 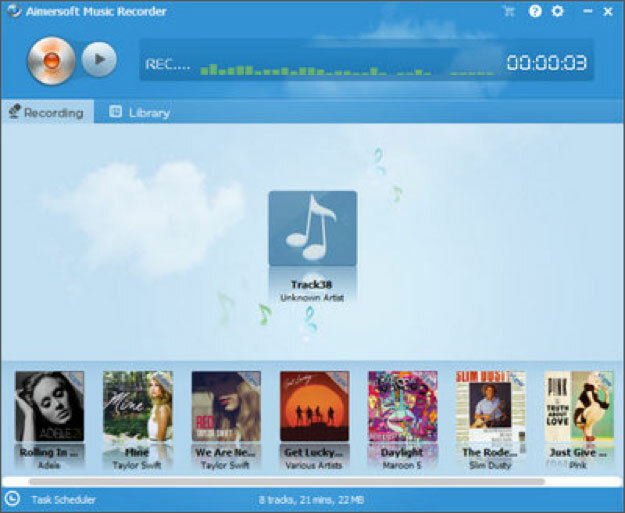 As a spotify to mp3 converter, Aimersoft Music Recorder is an impressive music and video recorder, not only allows you to record music from Spotify easily but also you can avail it to record music from YouTube and some other online radio and video sites such as Pandora, BBC Radio Audio, etc. 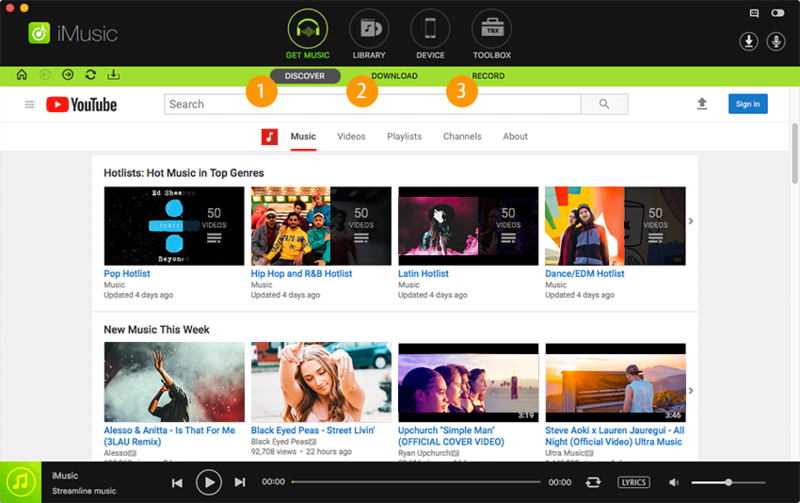 Its main features include recording unlimited online music with a single-click. Recording music in MP3/M4A Format. Its Auto-split feature allows you to record music one after one. Auto-filter has been embedded to remove ads and insignificant noise. 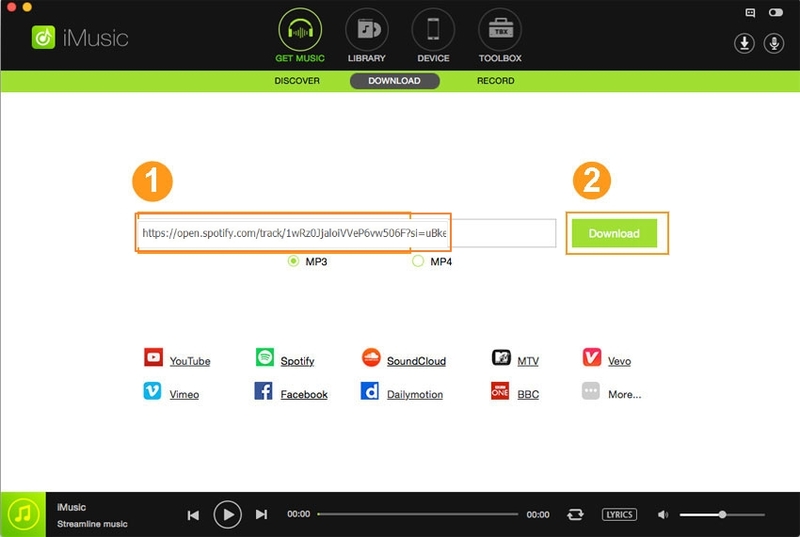 Spotiload, also a chrome extension, is a best app for download the tracks form the Spotify playlists to MP3 format. 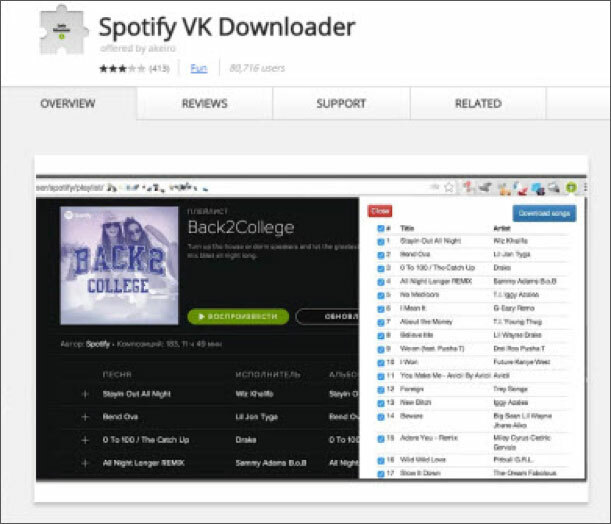 It uses vk.com social network in finding and downloading tracks with matching name from any Spotify playlist. VK users can easily upload own mp3 files to website and name them as they want. You can find this extension on vk.com with the same name as tracks in Spotify web player. This YouTube to MP3 converter allows the user to remove Spotify DRM and convert songs to DRM free which you can listen to anytime. 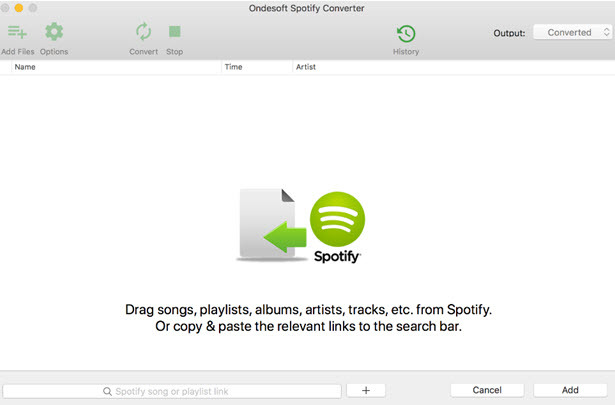 In using this software, the user is required to only drag and drop the intended songs on the Ondesoft application. In addition, this software enables the user to customize the audio quality output based on their specifications. •	The software works on both Mac and Windows operating systems. •	It supports many output formats including; MP3, M4A, WAV, and FLAC. 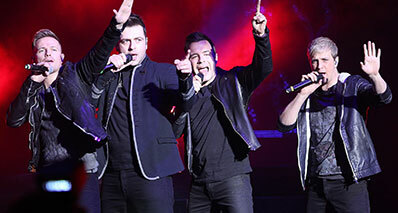 •	It retains 100% quality of the song after conversion. This software converts Spotify songs to MP3 at high speeds while both retaining the quality of the song and the ID3 tags. Retaining the ID3 tags enables this software to preserve the metadata of songs such as artist, tittle, album, and release date, this eliminates the task of sorting out songs after conversion. User experience is also enhanced since it allows the user to share music after conversion via email. •	It is easy to set up and customize. •	It has a function to remove ads in songs during recording. 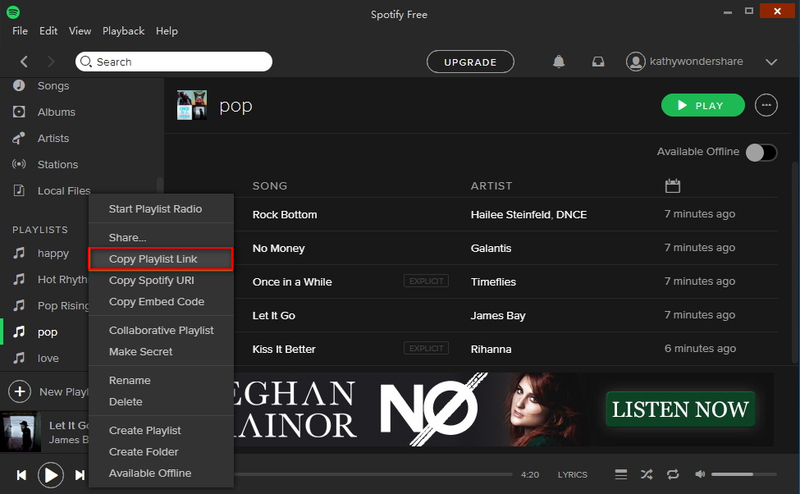 •	The software is able to keep a constant update for compatibility with the latest versions of Spotify. 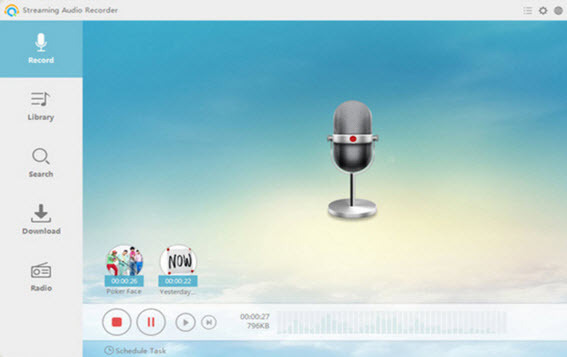 Conversion by this tool is very easy and fast since it records all audio from the users’ computer’s sound card or microphone and outputs them in different formats based on the users’ needs. This software also enables the user to edit the ID3 tags, burn and rip audio to and from CDs. The distinctive functionality of this tool though is its ability to convert video to MP3, the user can therefore convert YouTube music videos by just entering their URLs. 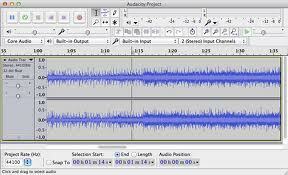 •	The software supports a variety of audio files output formats such as WAV, OGG, FLAC, and MP3. •	It provides a free trial version to convert three mins track therefore you can review it before deciding to use it. •	It is not limited to just Spotify-MP3 conversion, it is a comprehensive recording software with plenty of recording options and an in-built radio. This is a free open source digital software for recording and editing audio across many platforms. Since it is open source, it undergoes many improvements overtime with many people coming up to improve its user experience. 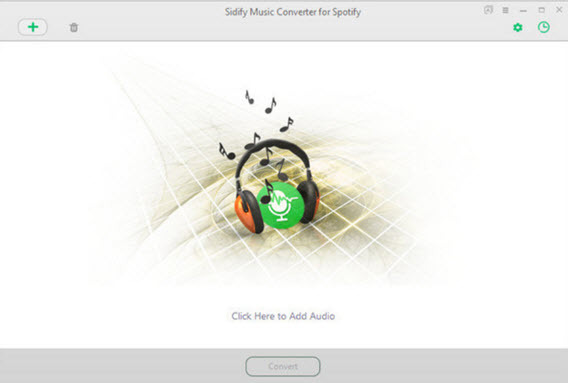 It allows the user to convert Spotify songs to many output formats like MP3, WAV, and ACC. •	This software offers by far the best quality with a vast array of digital effects and plug-ins. •	It is also compatible with Windows, Mac and Linux Operating systems. Convert spotify playlist to mp3 with one click.